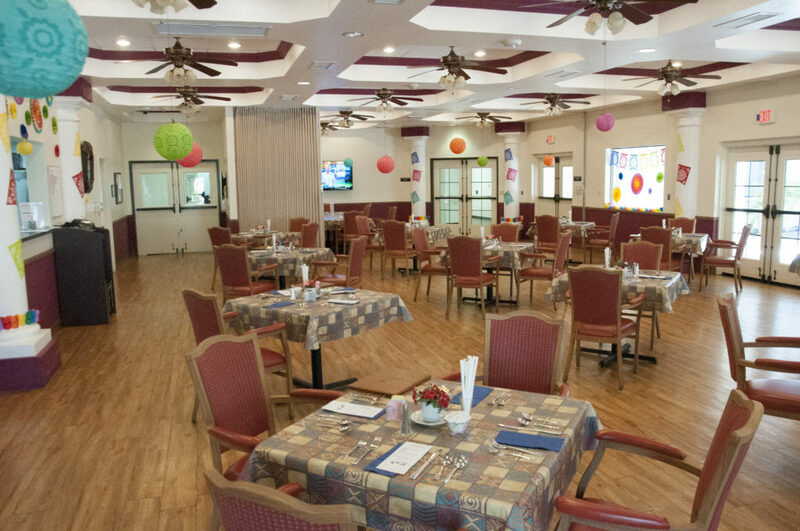 If you qualify, we provide innovative HUD Housing with Assisted Living Health Care Services. We are AHCCCS and ALTCS (Arizona Medicaid) approved. We also accept Veterans Aid and Attendance Benefits. 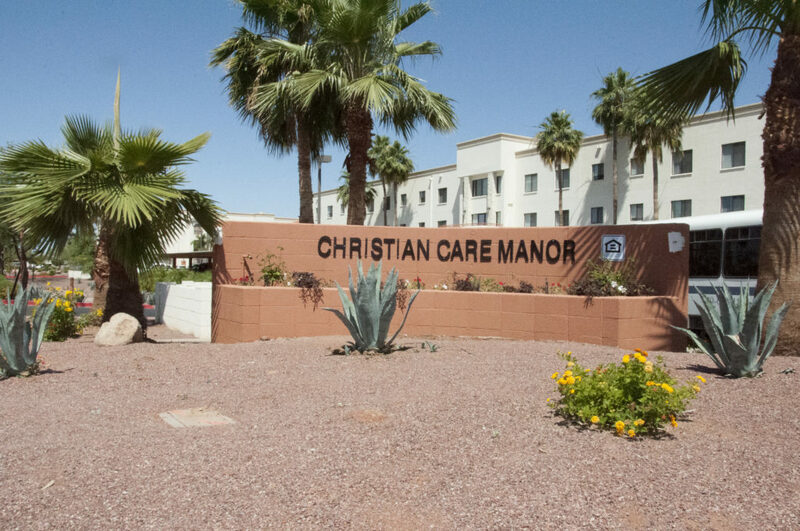 Located near Main Street and Power Roads, Christian Care Manor IV is in walking distance to hospitals, medical facilities, shopping. The views of the beautiful Superstition Mountains a big plus from our apartments. 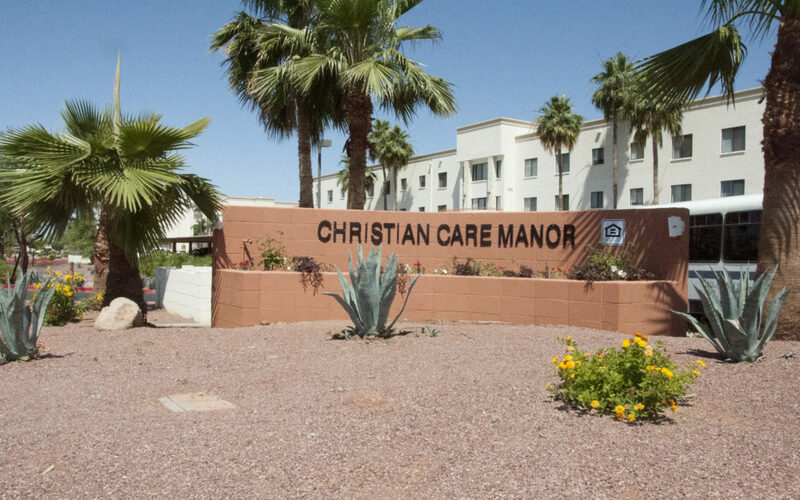 Christian Care Manor IV is a well-established fair-housing community in Mesa. We have earned a reputation for providing safe, affordable housing for seniors 62-plus. 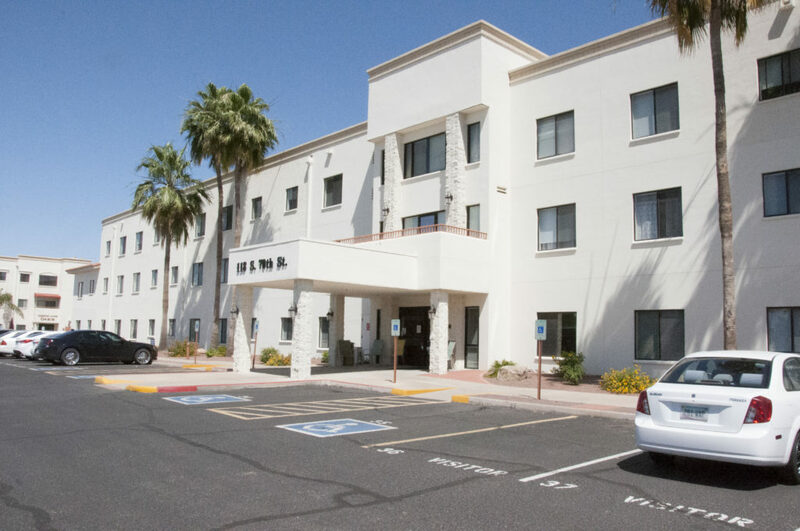 Our 45 newly remodeled, licensed assisted living apartments to feature private spacious one-bedroom floor plans with private walk-in showers. 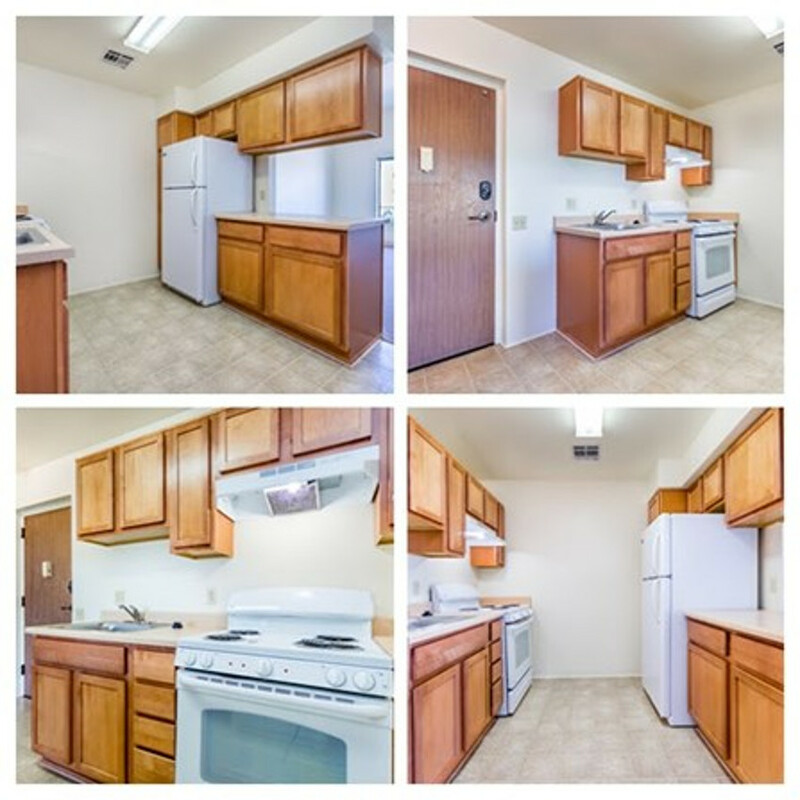 All of our apartments have kitchens with full-size appliances. Our caring dedicated staff provides specialized services 24/7 daily to meet your individual care needs. The Wellness Center features a beautiful, spacious dining room. Resident computers are provided to residents in our Internet Cafe for no additional charge. 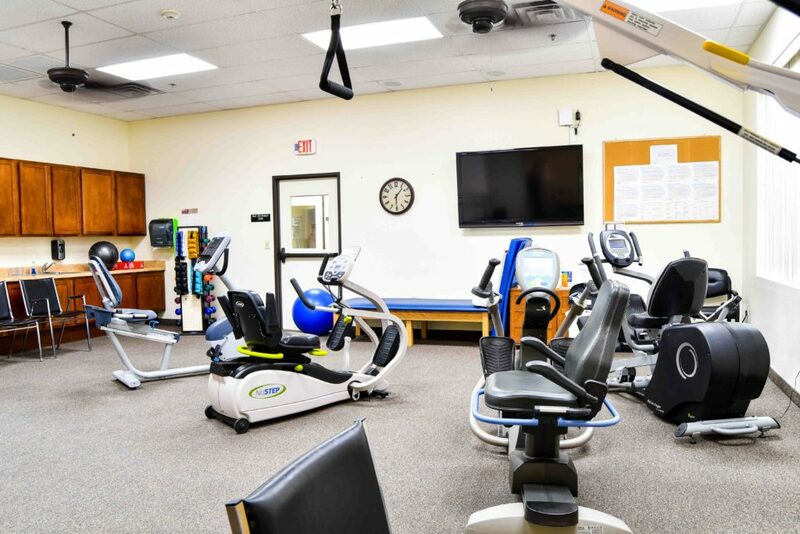 Our Licensed Rehab / Therapy Center (Rehab at Home) with state-of-the-art fitness equipment. We provide programs that focus on strength & balance coached by our staff to ensure the proper use of equipment. The Assisted Living Center for Medicaid includes a variety of creative programs and activities designed to enhance a wellness-centered lifestyle. Private Satellite cable television is included and Internet access is available for a modest fee. Arizona Association of Homes and Housing for the Aging now known as LeadingAge-Arizona in June of 2003 awarded Christian Care Manor IV the “Best Practice Award” in recognition of the innovative approach to improving the Quality of Service in Long-Term Care, Senior Housing and Services.